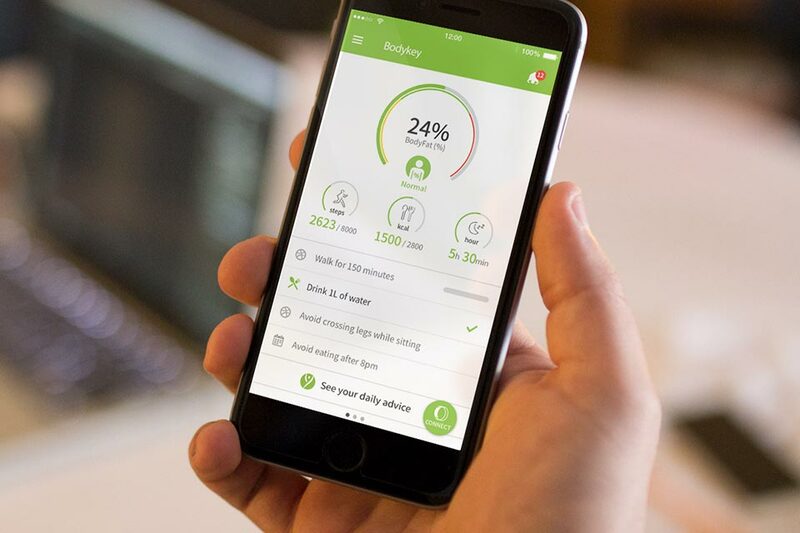 The BodyKey App 2.0 is a coaching and tracking tool to help make your personal weight-loss journey a fun and integrated part of your lifestyle. We make it easy for you to receive your meal, supplement and exercise recommendations as well as to record your meals, workouts, and progress throughout the day. 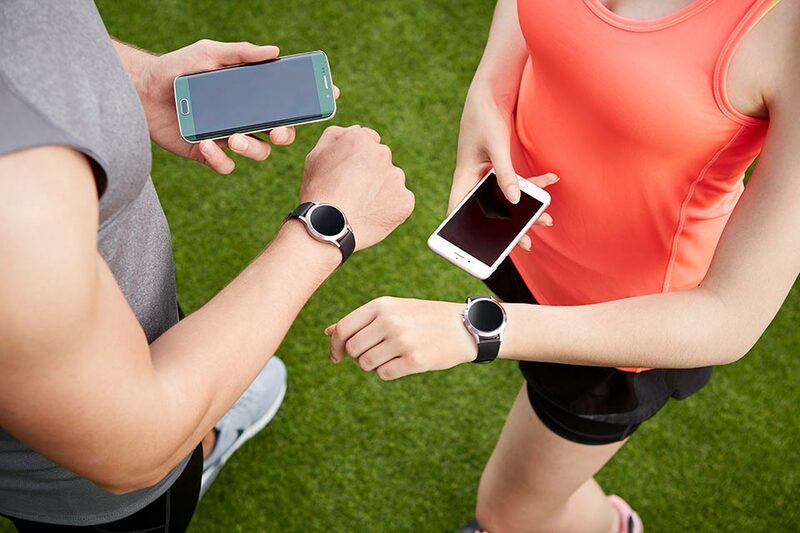 BodyKey by NUTRILITE has also partnered with InBody to provide a fitness tracker which is integrated with the BodyKey App 2.0 and gives you a seamless and complete weight-loss experience.